Agents: If you want to convert more leads and make more sales, it may be time for you to hire a real estate assistant. But when should you make that move? And how can an assistant help deliver better results for your business? 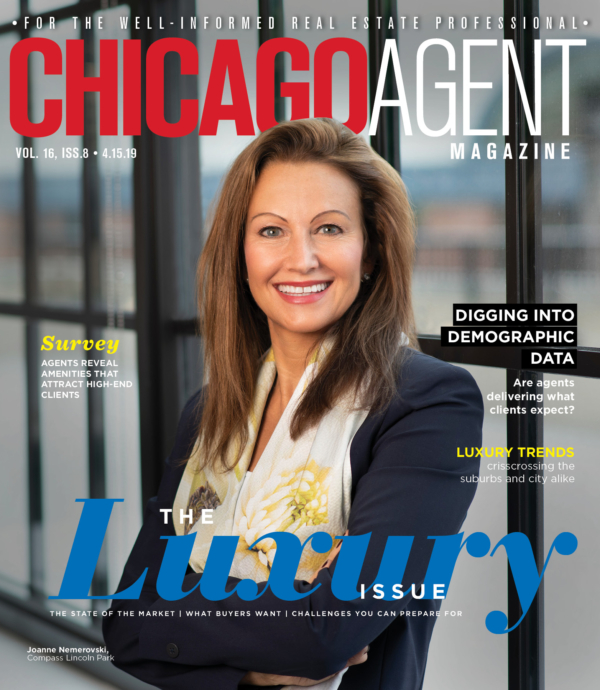 The agents in this issue’s cover story are among the most successful in Chicagoland real estate, and they knew just when they needed more support for their business. 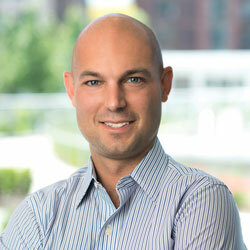 Having an assistant has allowed them to scale new heights while providing greater client service. So we asked them what they think makes a great real estate assistant, and how this relationship gives them the confidence to pursue their real estate dreams. We also interviewed a couple of top agents who are currently seeking a new assistant to find out what exactly they’re looking for — the necessary traits, the daily tasks this assistant will be asked to complete, and more. Are you looking for a new assistant? Do you want to give a shout-out to your current one? Email me at blake@agentpublishing.com.